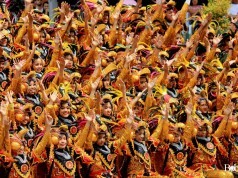 3 pairs will represent Davao in Manila as what the management (Manila) decided. They are (Boys) Earl Kim Franco, Raniel Morata, Don Victorio Advincula IV. The girls are Apple Parado, Kate Fernandez and Darlene Dichoso Schweitzer. Congratulations to all the participants especially the winners! 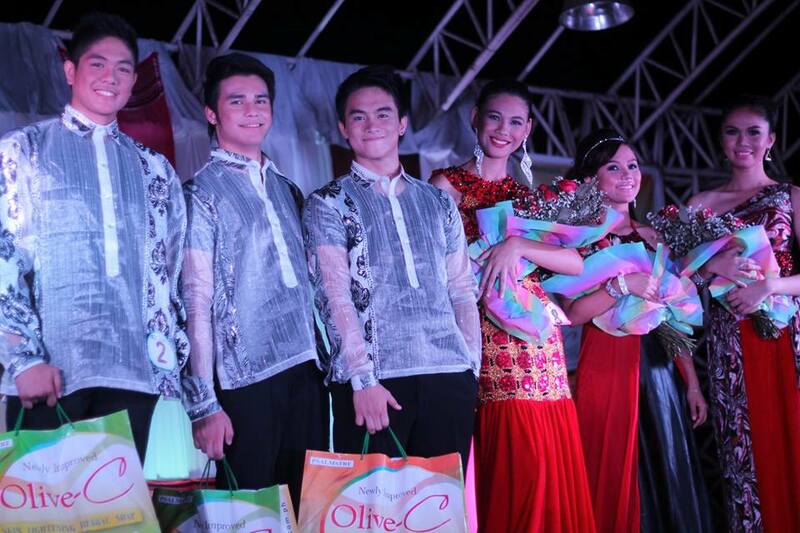 Mr. and Ms. Olive-C is the search that introduced Miss Supranational 2013 Mutya Johanna Datul to the pageant world. 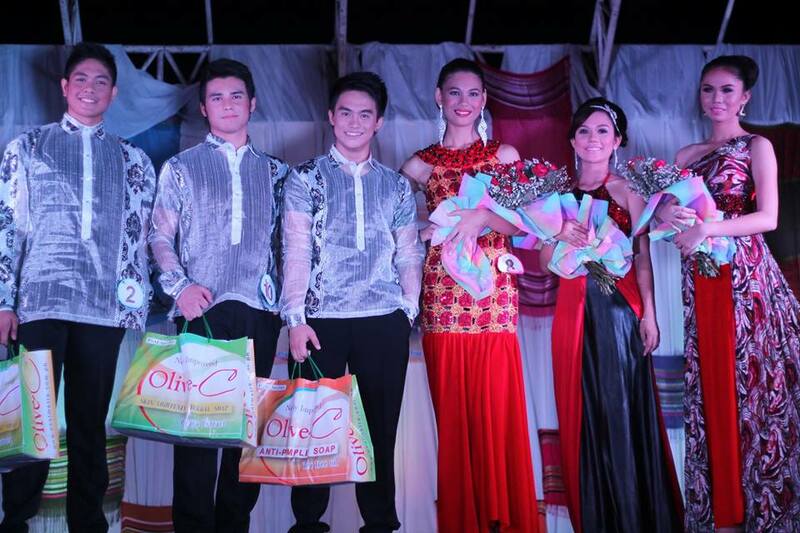 Aside from Datul, other graduates of the Olive-C search include 2011 Miss Philippines-Water 2011 Murielle Orais, Miss Bikini Philippines 2012 Abygale Monderin, “Anna Karenina” star Hiro Peralta, and Star Magic Circle talent Jon Lucas. Cash prizes and endorsement contracts await the lucky national winners.